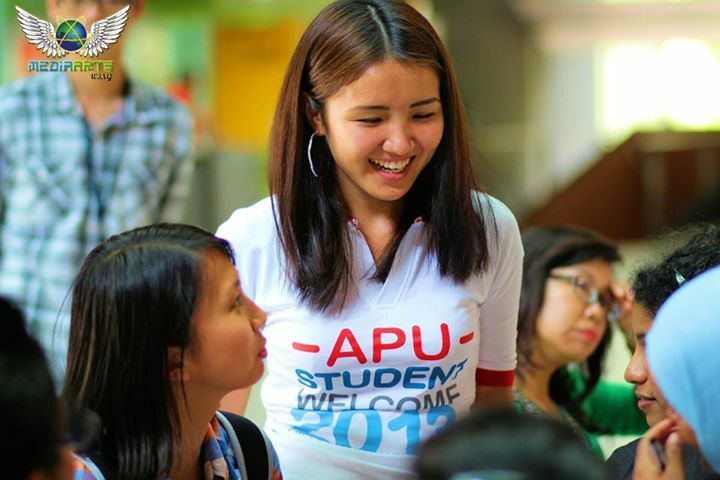 The APU Student Welcome Team is an enthusiastic team of APU Students who create lasting impressions and assistance for arriving new students to APU & Malaysia. 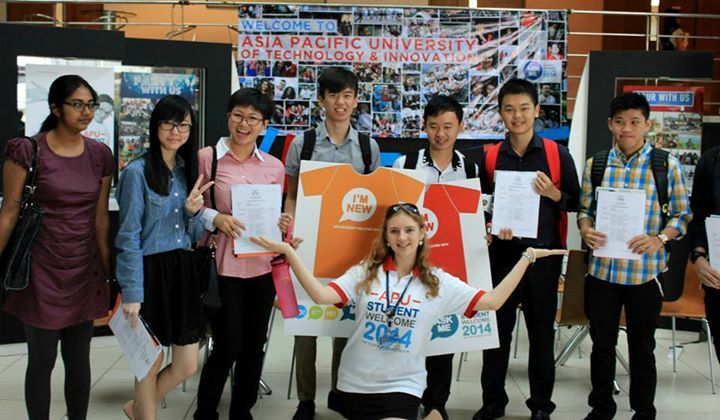 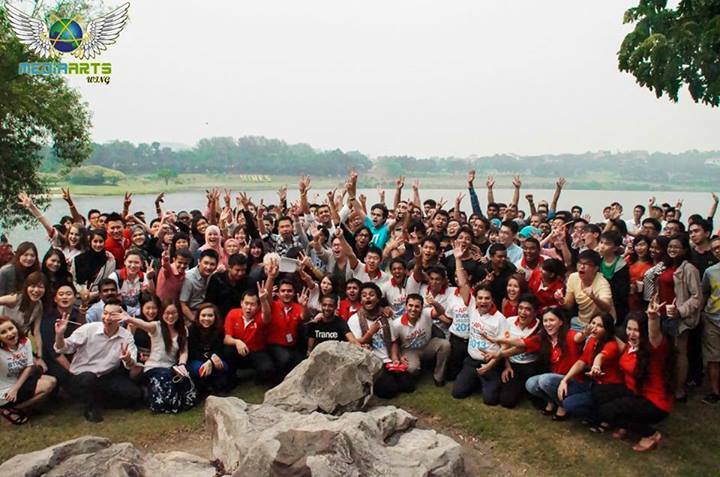 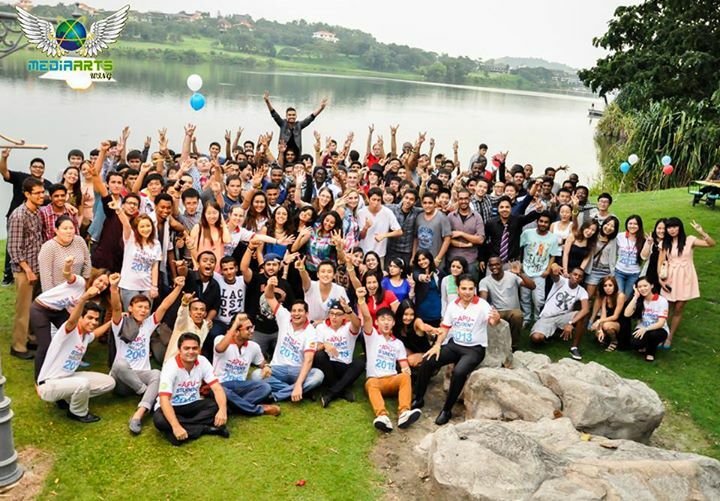 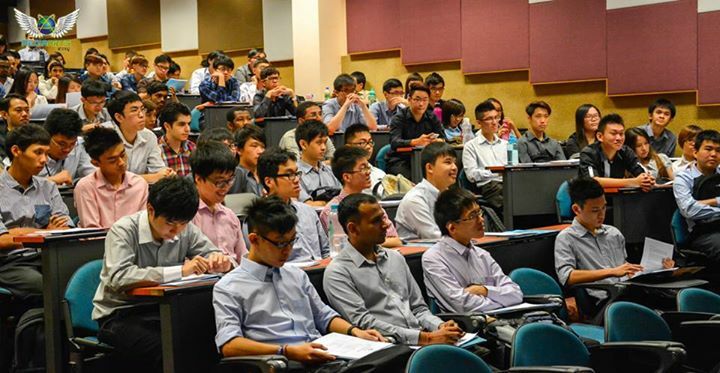 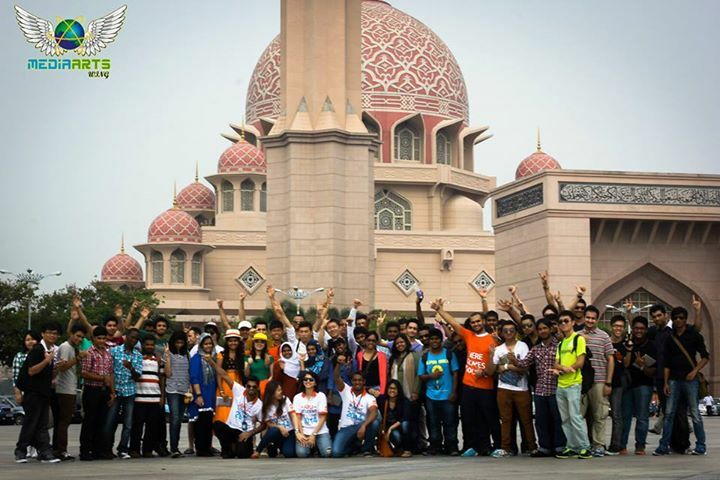 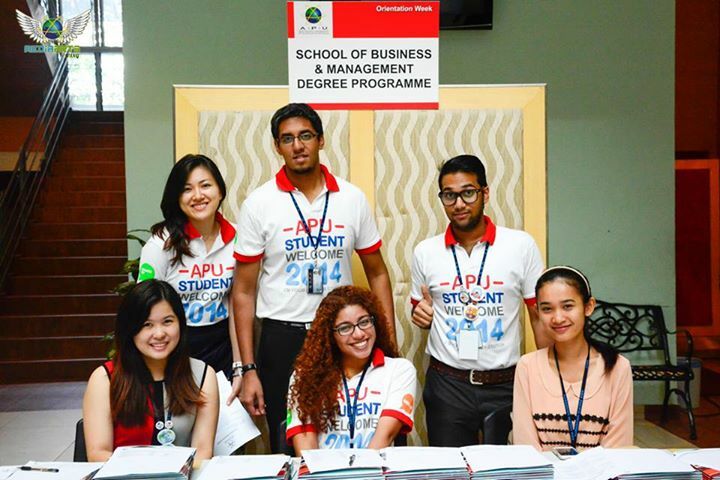 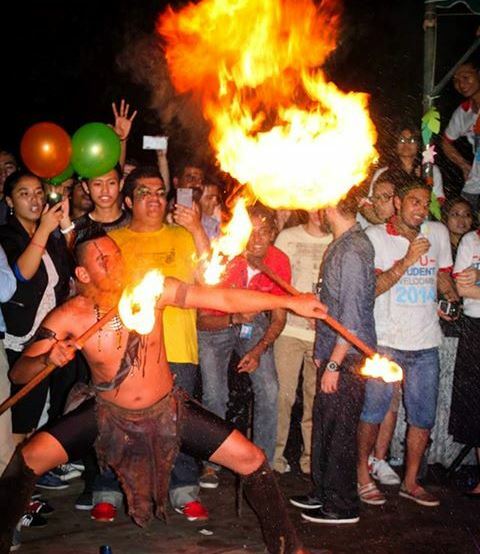 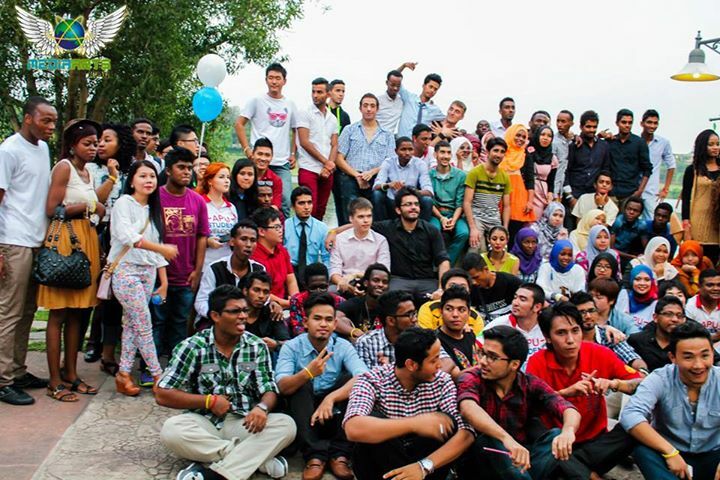 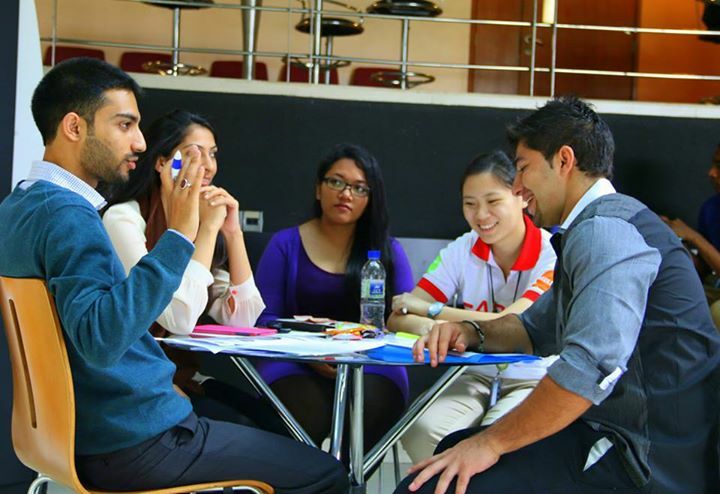 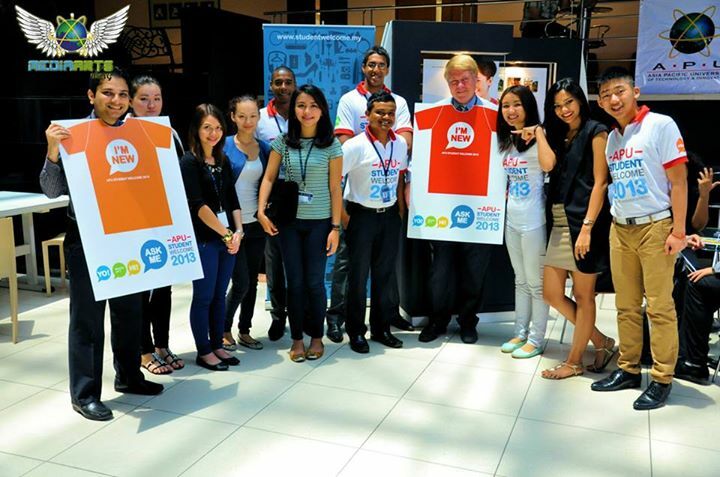 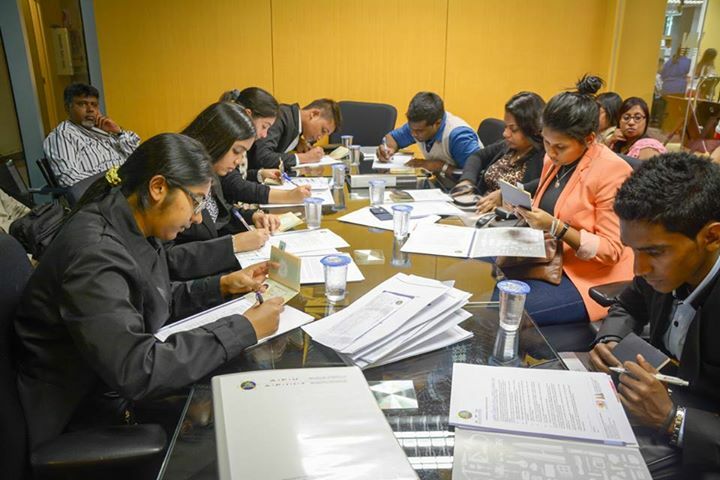 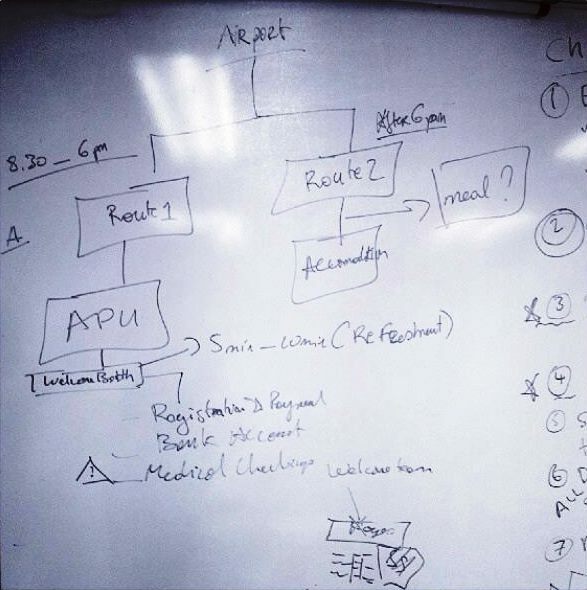 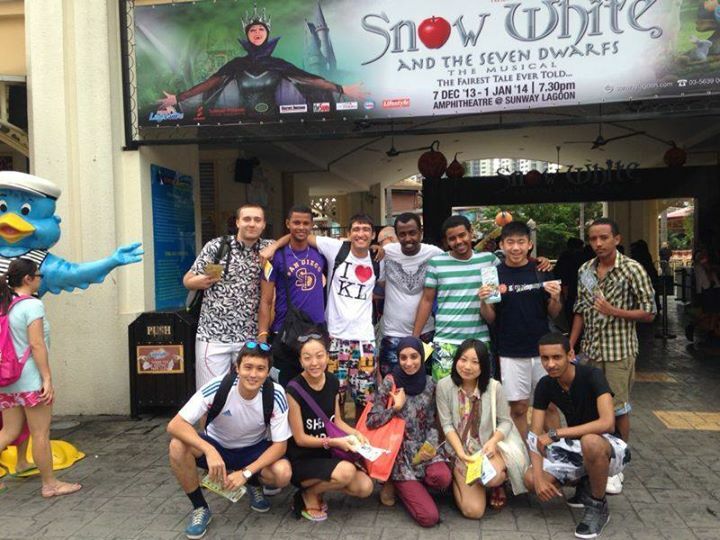 The Student Welcome Team was established by Asia Pacific University of Technology and Innovation (APU) to improve the arrival experience of international students in Malaysia. 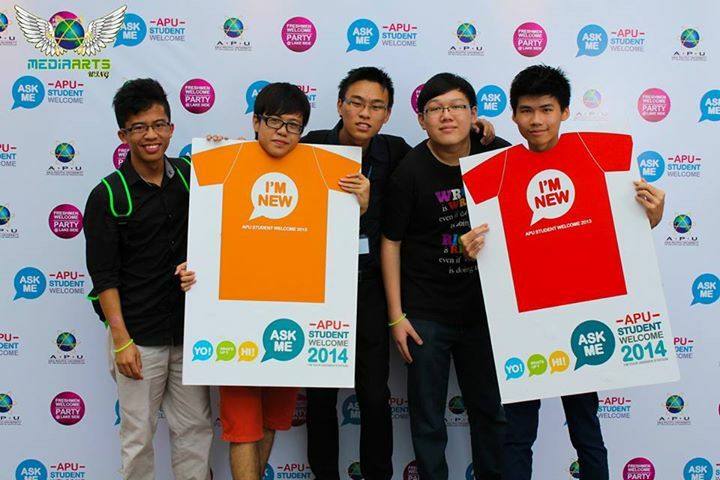 Warm Welcome, Warm Hello, Warm What's up is the theme of this ASK ME Team. 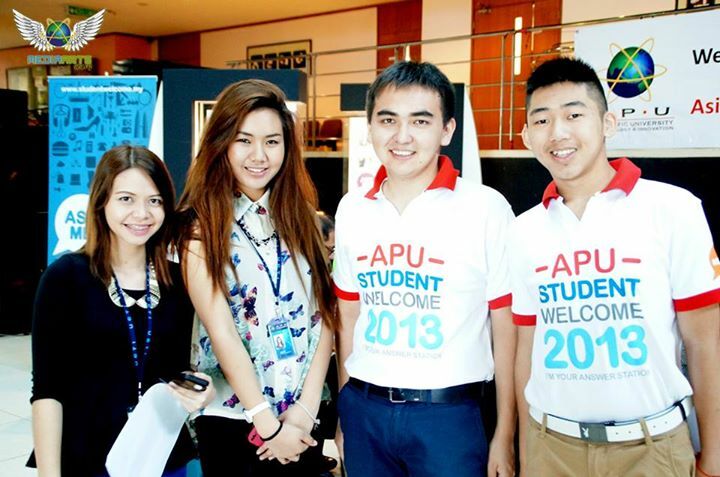 We assist students in checking into APU accommodations and their parents to their respective accommodations upon arrival, and ensure students are provided with best possible services and comfort at their home away from home! 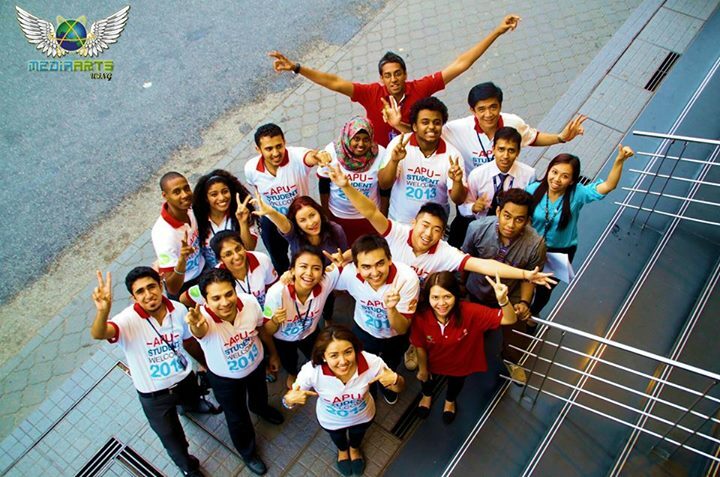 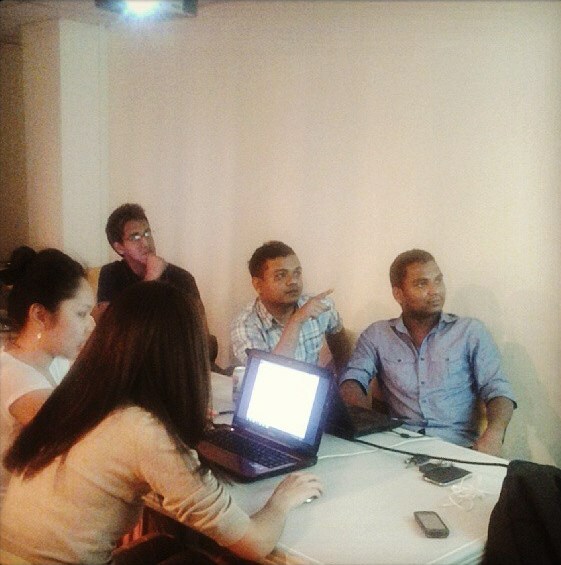 Students are guided for the Medical Checkup that is to be done by International Students upon arriving in Malaysia. 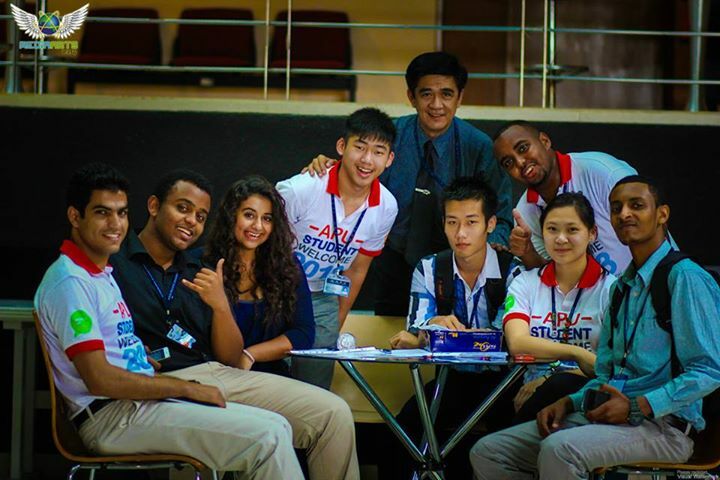 Student Welcome Team members accompany the new students to the clinic and assist with the necessary arrangements to get the medical checkups done. 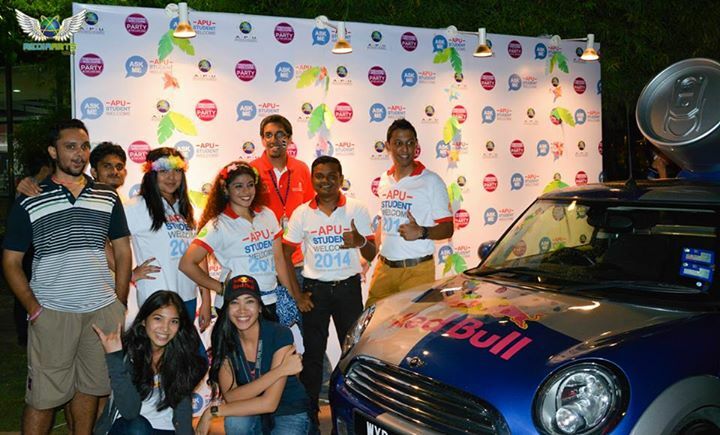 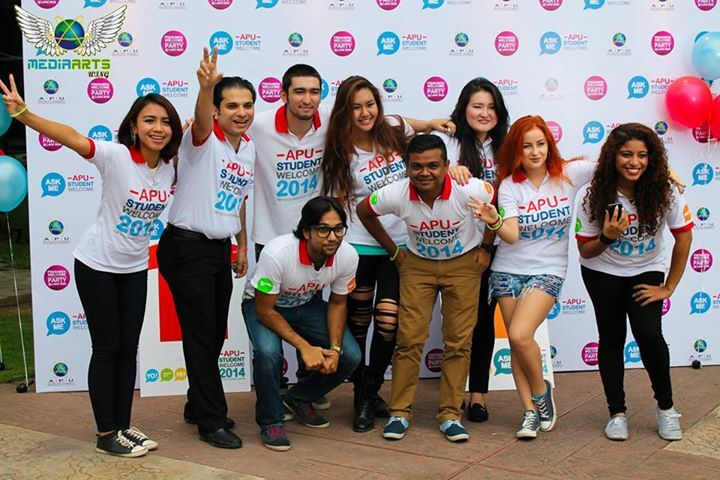 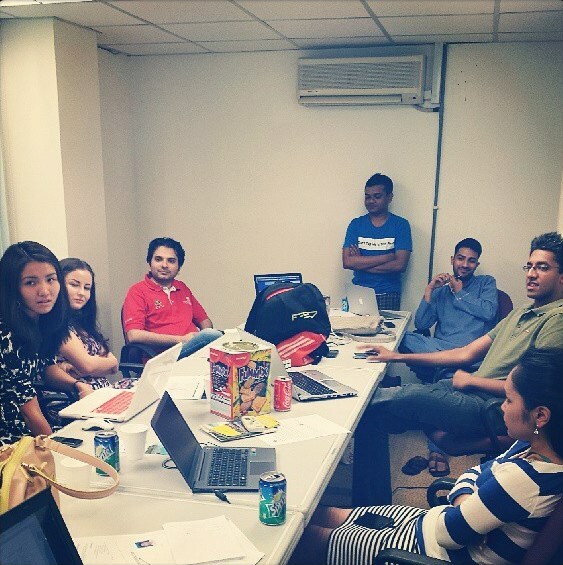 And we organise and host one of the MOST HAPPENING events at APU - The Freshmen Party!